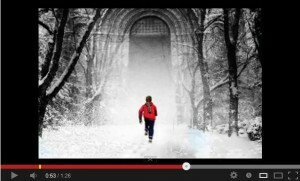 See a video preview of A Cold Season, produced by Mark West. 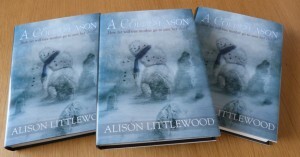 “Alison Littlewood’s, A Cold Season wasn’t a good book. It wasn’t a great book. It was a career defining masterpiece that exuded chills and almost… hurt, in a frightening way. Hands down one of the year’s greatest novels, it was the perfect debut and the ideal introduction to a welcoming worldwide audience.” Matt Molgaard, Horror Novel Reviews. “One of the best horror debuts of 2013, was by an author I knew very little about before the novel was released, Alison Littlewood. 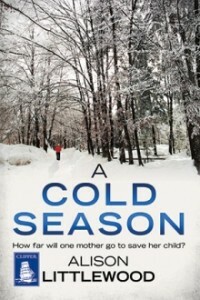 Her novel A Cold Season, is a creepy tale of all that a parent will do to protect her child.” RA for All. “a fast paced horror story that is chilling without being gory.” The Coffee time romance and more blog. “Littlewood creates a dark and foreboding feeling from the moment the book begins… Recommended!” Jenn’s Bookshelves. “Littlewood’s stylish and atmospheric writing style kept me reading way, way past my bed time!” Martina Bexte, BookLoons. “A Cold Season is an excellent debut and I’m already looking forward to more from Littlewood.” Becky LeJeune, No More Grumpy Bookseller. “I am anxious to read more by this author and would recommend A Cold Season to anyone looking for a creepy, not gory, read.” Café of Dreams. Becky LeJeune, No More Grumpy Bookseller. I’ve been named a ‘woman in horror to watch’ at RA for All. I was named breakout horror author of 2013 at Horror Novel Reviews. An interview with Luke Walker. “Genial, supremely talented and damn scary, Alison is about to take you on a journey around her mind… Good luck!” An interview at the Horrifically Horrifying Horror blog, with Shaun Hamilton in the question master’s seat. In Penistone in Particular (page 17). Featured author with an in-depth interview and book review in Black Static #27. Interviewed at This Is Horror, along with a quick ‘getting to know you‘. 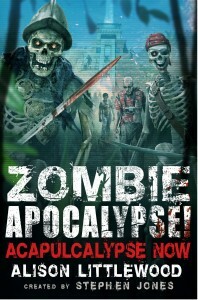 Interviewed at Ginger Nuts of Horror. Featured author at Shadow Writer (where you can read chapter one). Interviewed in SFX magazine issue 218. Interviewed in the Yorkshire Post, 12/1/12 – a snippet is here. 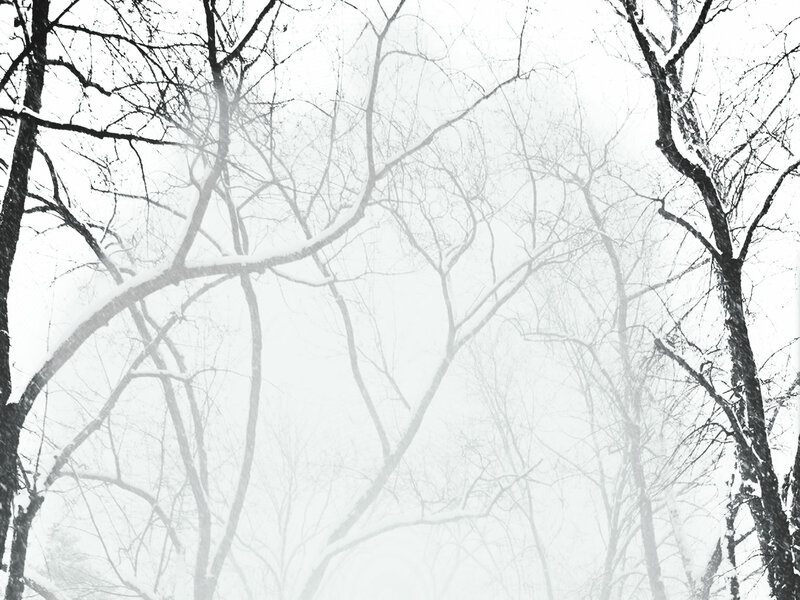 A Cold Season is now available in large print, from W. F. Howes Ltd.
A special signed jacketed hardcover of A Cold Season, with artwork by David Gentry, is available from PS Publishing. 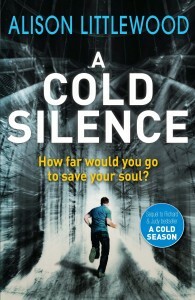 A Cold Season is published by Jo Fletcher Books, a new fantasy, SF and horror imprint of Quercus. Jo Fletcher formerly worked as a publisher at Gollancz, and her illustrious career has seen her work with authors including Sir Terry Pratchett, the late Sir Arthur C. Clarke, Charlaine Harris, Joe Hill, Neil Gaiman and Ursula K. Le Guin. She is also a noted editor, writer, poet and journalist, and has been published widely throughout the world.